Stevia was approved for use in food products in New Zealand in 2008 and is now used by companies and consumers in more than 75 countries around the world as a sweetener. However, ten years on from its introduction to New Zealand, there is still a significant lack of understanding surrounding the sugar substitute. Stevia sweeteners come from a natural source – extracted from the leaves of the plant Stevia rebaudiana. The plant itself has been used for more than 1,500 years by the Guaraní people of South America (specifically Paraguay) and is a relative of the chrysanthemum plant. Called ka’a he’ê, it was used by the Guaraní people to sweeten their yerba mate (traditional tea) and also acknowledged for its medicinal properties. The stevia plant was used by the native tribes to cure hypertension, heartburn, fatigue, depression and infections. However, despite word reaching Spain from the first waves of Conquistadors, it wasn’t until 1899 that the plant came under any real scientific scrutiny. Swiss botanist Moisés Santiago Bertoni first described the plant and its sweet taste in detail, but again it wasn’t until 1931 that two French chemists conducted experiments to isolate the two glycosides which create the sweetness in the leaf. The compound itself is two hundred times sweeter than sugar, which means that it is an effective method of sweetening for manufacturers who are trying to keep the calorie count of their drinks down, as they can use far less. Innovation with Stevia continues as work is done to improve the taste and mouthfeel of the sugar alternative. After rigorous testing in nations across the world, stevia now has the backing of the scientific establishment as an alternative to sugar and other artificial sweeteners that is derived from a natural source. 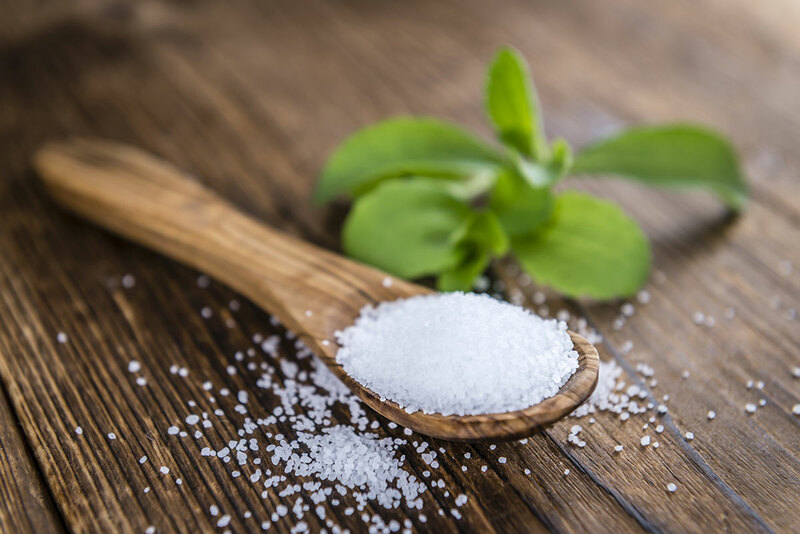 According to a report from Grand View Research, the global stevia market is expected to rise to USD 556.7 million by 2024 – an increase of $219 million from where the market stood in 2015, and a compound growth rate of 5.8 percent. The beverage category currently accounts for almost 35 percent of the total global stevia market, the most common application for the sugar alternative. 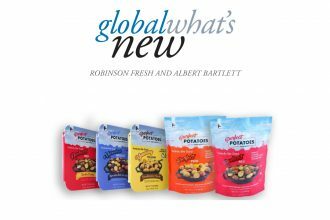 Other applications include food (25 percent) and as a tabletop sweetener. Increasing penetration of stevia into consumer awareness will eventually lead to a rise of stevia in baking and confectionery products. As an additive, stevia appeals to a wide range of consumers. Health is an important focus for consumers now, and stevia provides a low-calorie alternative. Countdown supermarkets saw an increase of 31 percent in the purchase of stevia and stevia-based products in 2015, months before Coca-Cola launched Coke Life – one of the first major beverage companies in New Zealand to adopt the sweetener. This usage propelled stevia into the public eye. Mintel research has shown that the use of stevia increased 487 percent in global non-alcoholic beverage launches. The fact that stevia is naturally sourced from the stevia plant is important to younger consumers. Millennial buying habits have shown that consumers of this generation are beginning to scrutinise their food and beverage choices. Among the concerns for this group are high kilojoules and high-sugar food ingredients. While the numbering system for food additives is much-maligned (stevia has its own – Sweetener 960), stevia is becoming a recognisable name in and of itself, akin to sugar, and without the intimidating name of other sweeteners. Responsible consumption is also a key market driver in 2018 – consumers, for example, have been turned off quinoa due to the unsustainably intensive farming of the crop and the expansion of quinoa farms into already fragile ecosystems. Stevia, on the other hand, requires far less attention and doesn’t compromise a farmer’s core crops of maize, cassava or beans. It provides local primary producers with additional income which can be used to support traditional farming practices. Stevia is on the rise across the world, and with increasing exposure and education, consumers will be willing to make the change.